Some entrepreneurs and small businesses may be holding themselves back by refusing to share information with their accountants who they sometimes regard as little more than “bean counters”, according to a new study. There is a tendency for UK businesses, to make decisions without adequate financial information or analysis, there is often poor cash flow management and time and opportunities are being wasted because some owner-managers don’t want anyone else to know their business, it concludes. The report, funded by the Chartered Institute of Management Accountants (CIMA) and compiled by Dr Michael Lucas of the Open University along with Professor Malcolm Prowle and Glynn Lowth, from Nottingham Business School, part of Nottingham Trent University urges accountants to improve their image by refuting bean counter accusations and promoting themselves in business partnering roles. 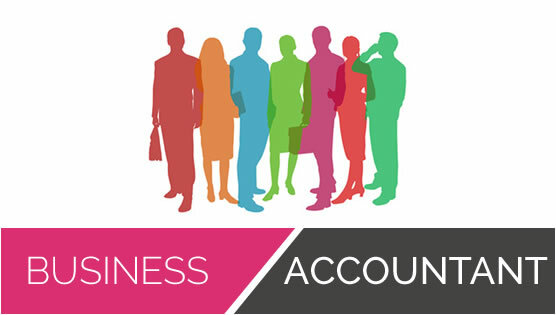 “Given the importance of financial issues and the increasing need for enterprises to operate economically, efficiently, effectively, efficaciously and ethically, management accounting has potentially a crucial role to play in improving the quality of planning, control and decision-making,” says the CIMA report called Management Accounting Practices of UK SME’s. The authors also call for further research into the way small and medium-sized enterprises (SMEs) reach critical decisions and into the psychological profile of executives, particularly owner managers. The report says its exploratory findings give important insights which should inform the development of further large-scale survey research into whether accounting tools were used and, if not, why not. These tools include: Product costing; budgets for planning and control; standard costing variance analysis; cost-volume-profit analysis; responsibility centres; capital expenditure appraisal techniques; working capital measures; and strategic management accounting. Dr Lucas is Senior Lecturer in Accounting at the Open University Business School, Professor Prowle is professor of business performance at Nottingham Business School and Mr Lowth, who is a former President of CIMA, is a visiting fellow at the Nottingham business school. 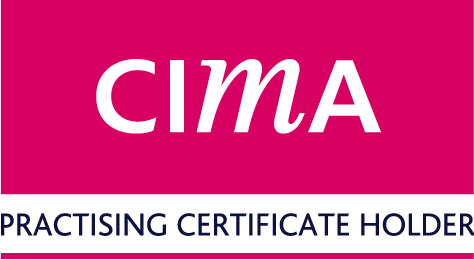 By Steve Bicknell in Accountant, Accounting Records, CIMA, Management, Small Business on October 9, 2013 .